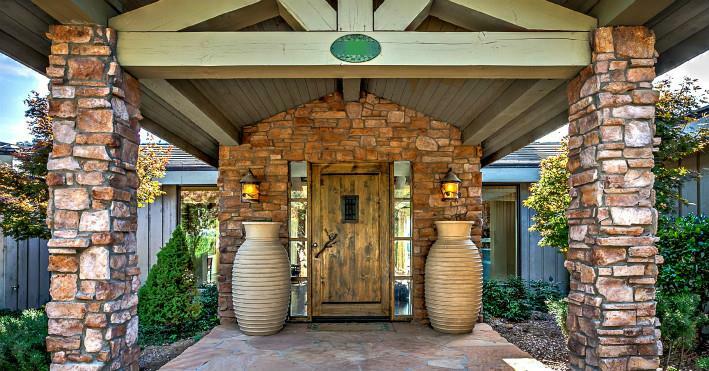 FREE access to search for real estate listings in Prescott Arizona. Homes, Land, Commercial and more! This page will allow you the freedom to conduct your own searches and will provide you with the most updated information on available Prescott listings. This information is far more reliable than any other internet home search source. Once you have entered your criteria, the search button will open the door and show you what is available. If you would like to receive instant notification of new listings and price reductions as they occur in the Prescott market, Click Here for Updates. This will automatically email all new information directly to you. Feel free to contact me at anytime if you have questions or concerns.